When I was much younger (I'm talking early-ish teens, here), the thought of using anything but my fingers or, in hindsight, the horrendous quality 'brushes' that come with make-up sets, to apply cosmetics, would never have crossed my mind. Now, however, I very rarely use my fingers at all, except for concealer and cream eyeshadows and the Real Techniques Makeup Brushes have taken over my collection. Samantha Chapman, of Pixiwoo fame, brought out a line of various brushes around two years ago now and like most people, I love them. I was easily swayed into buying a few, when I saw how flawless the Pixiwoo sisters looked after using them in their Youtube videos and my collection grew. There are only a select few that I haven't got my hands on, but I have bought duplicates of a couple and they are pretty much the only brushes I use for my face. Whilst the eye brushes are also nice, I do prefer my Mac and Sigma beauties. 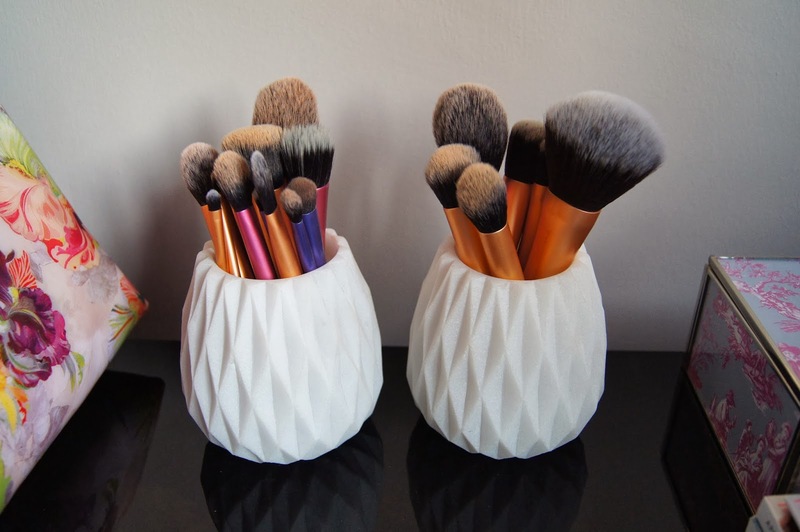 Made of taclon, the synthetic, 100% cruelty-free, hand-cut bristles of all the brushes are so soft, keep their shape when you cleanse them and are great to apply both cream and powder products. Unlike more expensive brushes, the hairs don't shed and, ensuring you wash them correctly, they should last a considerably long time. I've had mine for around a year now and they haven't deteriorated whatsoever, except for some slight staining on a couple. 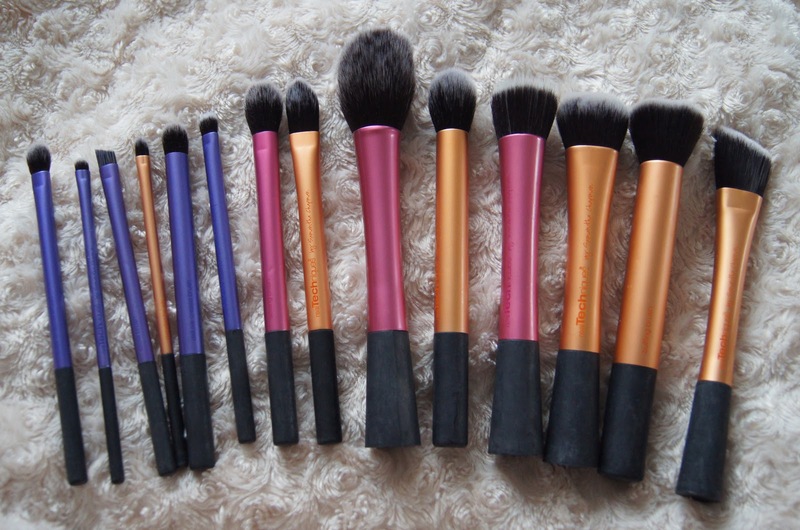 Each brush is lightweight, though some are quite big to carry in your makeup bag, depending on how large it is. They're colour coded, depending on whether they are base (orange), eye (purple) or finishing (pink) brushes. Personally, I wouldn't rave about their design, but they certainly stand out against the rest of my brush collection and I instantly recognise them. Each of the sets comes with a panoramic brush stand/case, which, honestly, I threw out, because I just won't use them and they aren't particularly attractive to have on display. 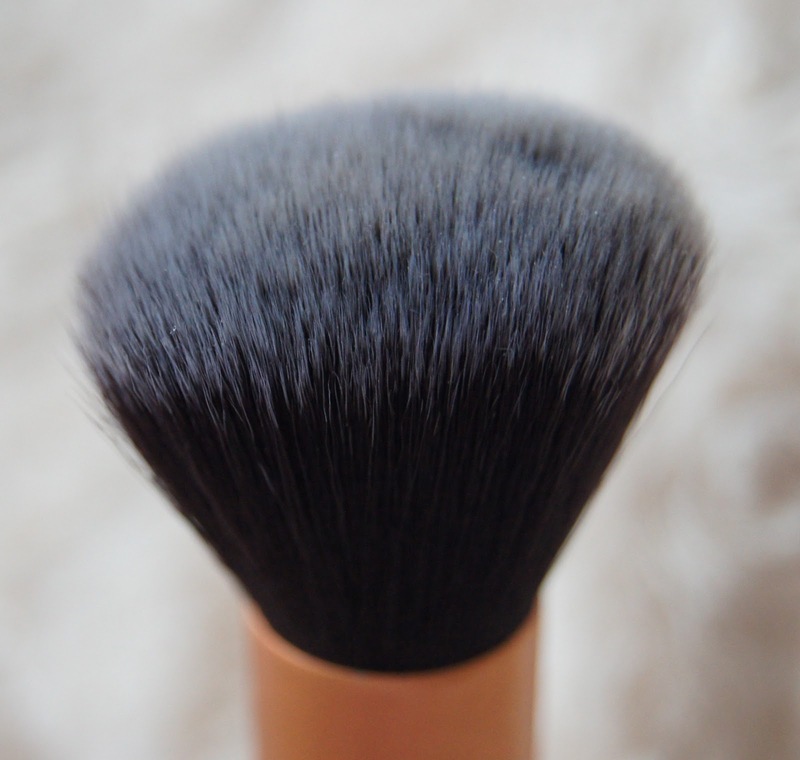 In particular, I love the buffing brush, using that to apply my foundation on most days. It''s soft and packed with bristles, whilst still being flexible enough to blend well. 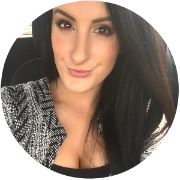 It really works foundation into the skin, effortlessly and you don't need to work hard to achieve a flawless finish with it. The stippling brush is great for a lighter coverage foundation/tinted moisturiser and for cream products, such as cream blush and highlighter. As it's so small, the contour brush really gives sharp definition and structure to the face, when used with bronzer, underneath the cheekbones. But, I also love it for highlighter and even blush. The setting brush is the perfect size to get into the sometimes hard-to-reach eye contour, to set concealer. Being so small, it's a great size to carry in a makeup bag for touch ups and for a night out. Another of my most used brushes is the blush brush, which I find to be too large for applying blush, but it's the best brush for powdering and I haven't changed up this brush and used anything else, since purchasing it. 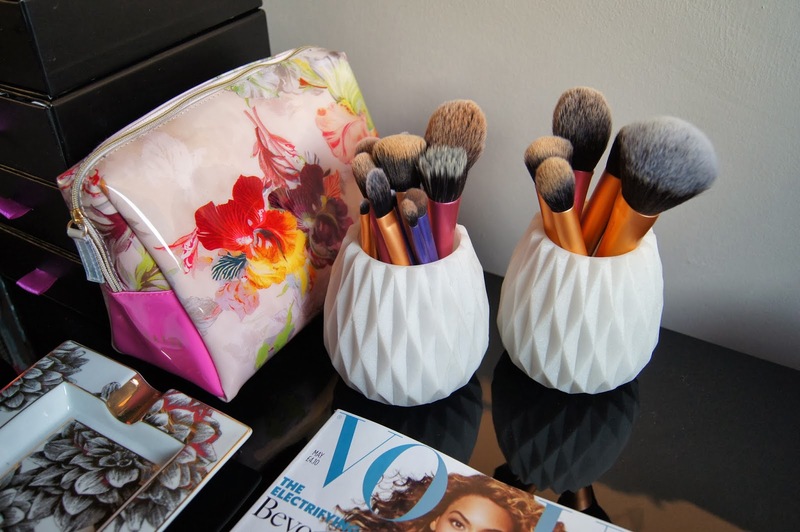 I wasn't too impressed with the powder brush, as it was just far to big for me to use, or the expert face brush, as the bristles are just too densely packed, meaning that it's harder to blend foundation with, compared with the buffing or stippling brushes. Considering they're made especially for foundation application, I was disappointed by all of the foundation brushes, as they're quite thin and flimsy. 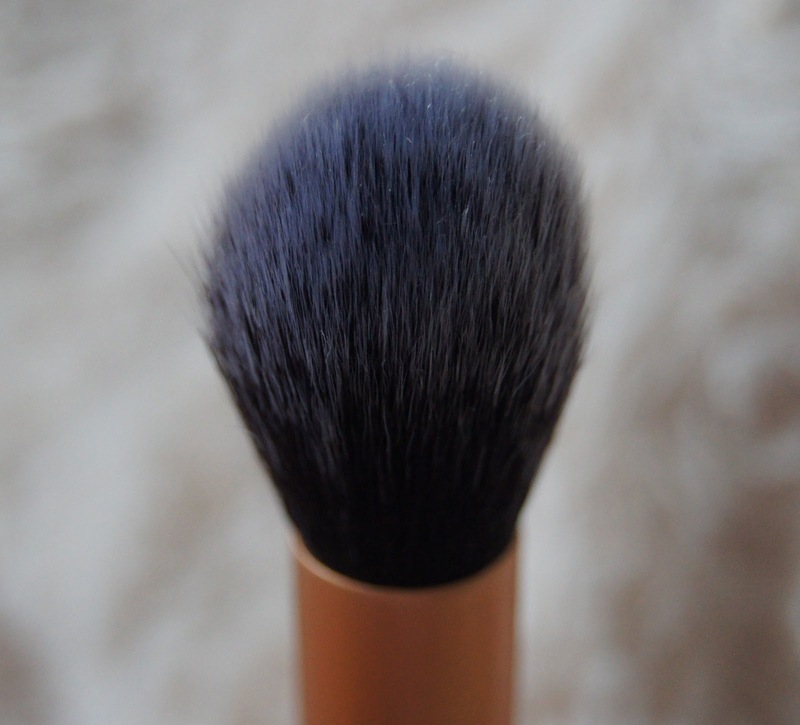 Rather than buff makeup in, they tend to just spread it on top with these brushes. However, the pointed foundation brush allows you to reach the trickier parts of the face, such as around the nose and the eye area, and be more precise. Ranging from £6.99-£12.99 for the individual brushes and £21.99 for the sets, these brushes are fairly priced, cheaper than most higher-end brands, but just as good in terms of quality, if not better. Widely available in drugstores and around the whole world, they're pretty easy to get your mitts on. Unfortunately, not all of the brushes are available individually, which is SO annoying and means that you may have to purchase a whole set again, if you want to get another brush from one. I've bought the core collection twice, just to get another buffing and contour brush, so I do wish you could purchase them all individually. Since they were first launched, Real Techniques have added to their line up, so it seems as though we may have more fabulous brushes to look forward to, in the future, which I can't wait for! 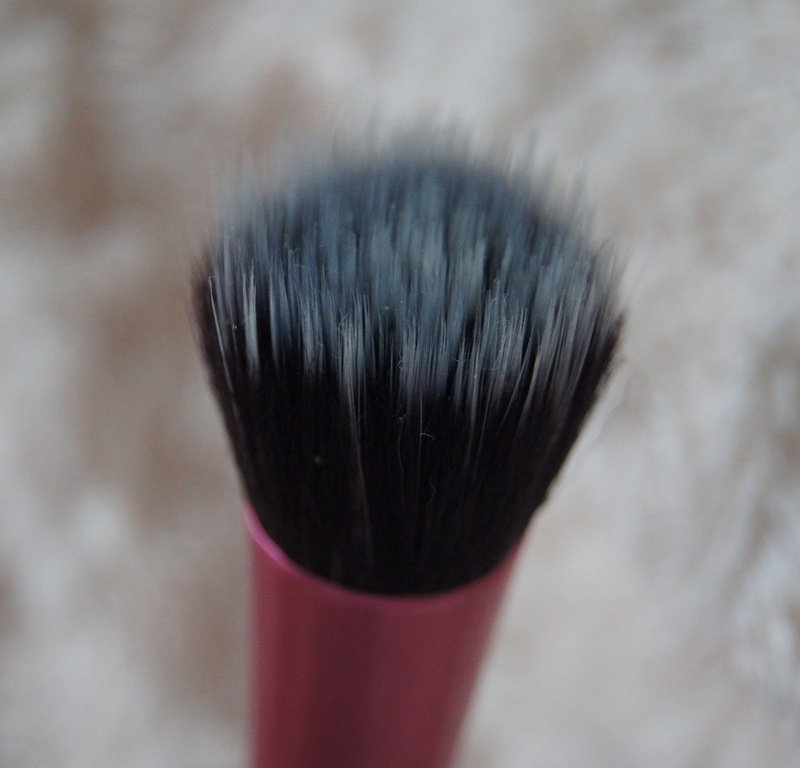 Do you use makeup brushes in your makeup routine? Which brand are your favourite? Have you tried any of the Real Techniques brushes? Just ordered the stippling brush, tomorrow will arrive. You have an interesting blog!